Analogue Artisan has done it again! * The Gold Mongoose has proprietary amount of 24k gold plated giving the arm a magnificent sound! Each arm is sound tested for a true note pitch, this is the difference in the music. Pitch Perfect! 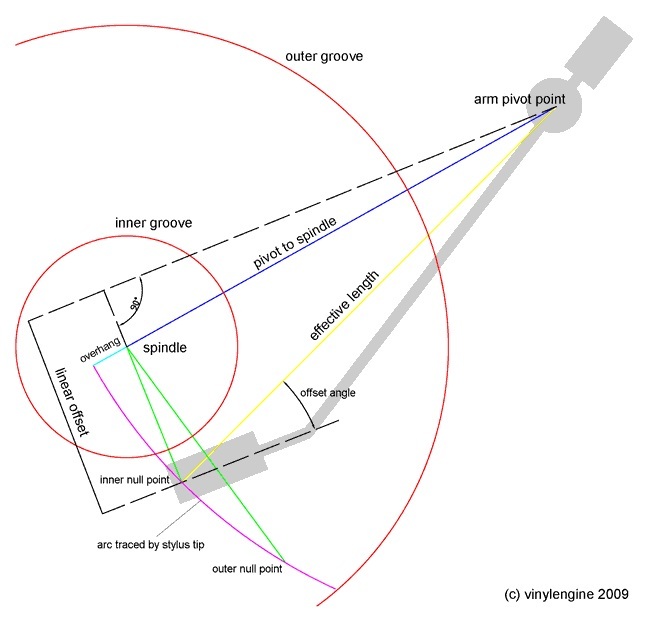 * It took Science and Geometry and out of the BOX THINKING to design the Mongoose Tonearm. * Azimuth adjust at the rear of the arm wand. Specially designed tool for fine adjustment. * 3 other Half Moon Heavy Weight sizes are Included. Designed for cartridge weights of 6 gm up to 16 gm. * Ultra fine ,one touch tracking force adjustment. 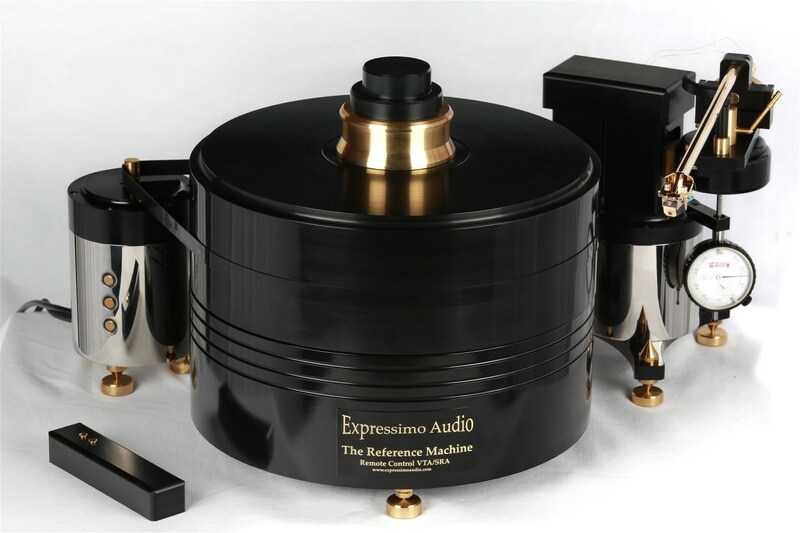 * The Gold Mongoose Tonearm is unmatched in stability. Has a 2" wide yoke from bearing to bearing. * Wired withAnalogue Artisan’s exclusive proprietary 99.99% Purity Silver wire. So if the arm is parallel in the middle of POD you can move up .325 and Down .325. The Gold Mongoose Tonearm is uniquely designed like no other tonearm. 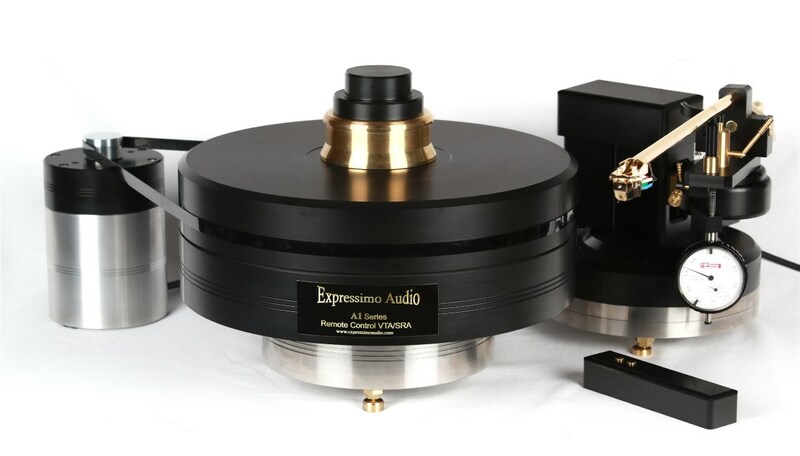 The Gold Mongoose Tonearm has zero tracking force when moving the VTA. That is what gives Analogue Artisan the ability to design a Arm pod that moves VTA / SRA with Remote Control giving you, in real time on the fly movement. How you ask? Science and Geometry. There is another force that’s rarely talked about and that is the vector force. This is the rotation of the platter, the down force of the cartridge and the placement of the pivot point. When you have the pivot point above the platter your tonearm gets pushed up. Tracking force is lost in the groove. With the Mongooses Geometry there is no loss of tracking force. Neutral balance means no zeroing of the tonearm. Mongoose doesn’t have a "see-sawing" affect. The Mongoose Tonearm always tracks in the perfect place in the vinyl. Now you will hear the right spatial ques, the right placement , space , depth, and air between the instruments. A center that will blow you away. The Effective Mass of the Mongoose arm is designed for Med and Low Compliance cartridges. 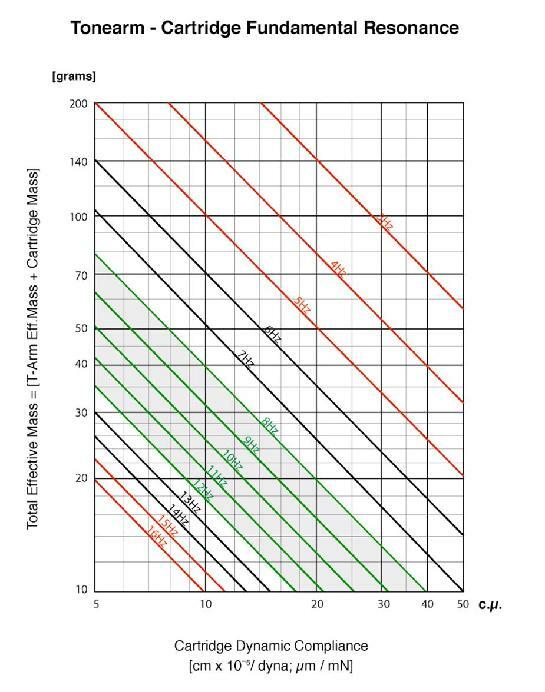 To check Frequency Response use the HiFi Test Record. 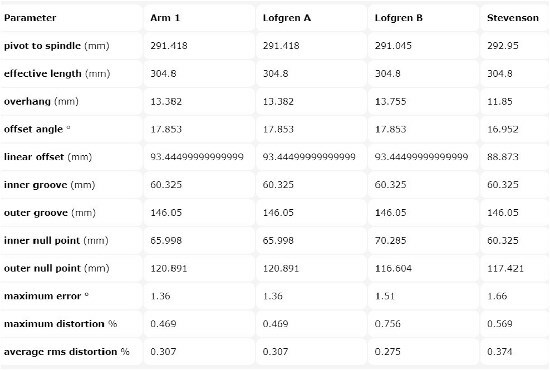 Analogue Artisan has the Tooling to get the Effective Length precise. The tooling comes with the tonearm and arm pod. Effective Length and the Over hang must be correct. 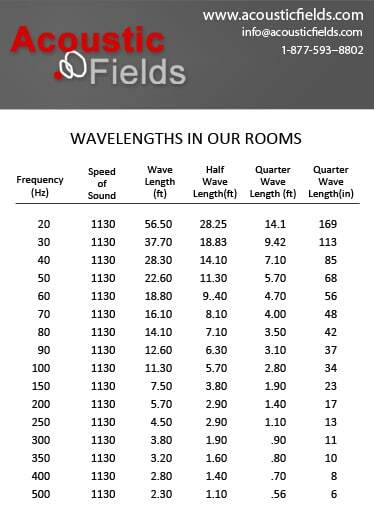 Sound energy is divided into frequencies. 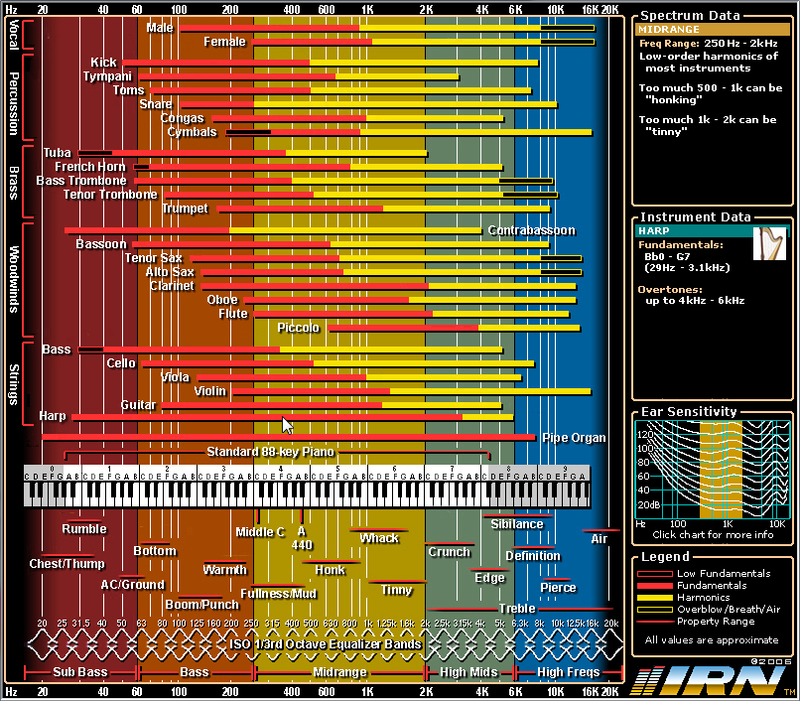 Each frequency has a given size or length. The speed of sound, 1130 ft./sec., stays constant and is used to calculate the length of a particular frequency. To find the length of a given frequency, we take the speed of sound, 1130 ft./sec. and divide it by the specific frequency we want to find the length of. If we use 20 Hz. as our frequency, we take the speed of sound 1130 ft./sec. and divide it by 20. Our answer is 56.5 ft. This means that a 20 Hz. wave has a wavelength of 56.5′. How does this 20 Hz. or 56.5′ wave fit into our home theater, listening, or professional recording studio? REMOTE CONTROL VTA ARM POD AMAZING !! Imagine sitting in the sweet spot with the power of a Remote Control that Controls your SRA, VTA Arm Pod with just a push of a button. Your eyes closed. Dial your SRA, VTA one thousands at a time up or down. Or hold down the button and keep moving to you find that sound. Arm Pod has a dial indicator of accurate measurement. Once you level the arm with Analogue Artisan tools you now have a zero point. Now move the SRA, VTA to where YOU like the sound. Now you can write down real numbers. Change to another cartridge and Level the arm. Now you can move the SRA,VTA where that cartridge sound good. The OLD SCHOOL Manual VTA just can not compare to Analogue Artisan REMOTE CONTROL ! It is not even close.